When Ronaldo signed in 2009, if you'd have said to him there would be just one league title in the next seven years, he'd have been disappointed. So, should he and Real Madrid focus the majority of their efforts on domestic glory in the 2016-2017 season? Should Zidane simply prioritize his choices for La Liga and put less focus in other competitions such as the Champions League? Is that something he can really afford to do throughout the season? With Ronaldo, Gareth Bale and co in fine mood after their Champions League success last season, a flying start is likely and then the momentum could see them top the table for the opening few weeks. We all know how well this team can perform when the pressure is on too... So maybe, just maybe, they can hold their nerve in what will be a tense title race right up until the final kick. As for the main man himself, he has already returned to training a few weeks ago and he's now likely to feature every single week, following his complicated injury in the EURO 2016 final last summer. This could be a good thing for the team and the player when you look ahead to the next few months. Ronaldo will not be too tired - like he has been in previous seasons, whether he likes to admit it or not - while there's also less pressure on his shoulders these days. 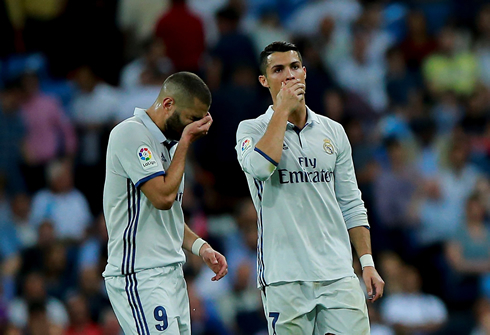 Of course, being Ronaldo always has its weight of expectation - but Real Madrid are not as reliant on him as they once were. Without him at the start of this season, Gareth Bale, James Rodriguez, Alvaro Morata and co have won the team the games they had in hand. This means Ronaldo comes in to a confident, successful and winning team - something which Real Madrid's closest rivals for major honours should be very concerned about. Zidane's men have the advantage right now too. 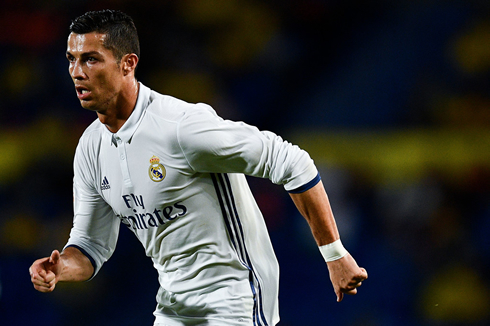 Following Barcelona's shock defeat to Alaves early in the season and despite Real Madrid's consecutive draws against Las Palmas and Villarreal, the Merengues are still top of the table and will be determined to stay there. It could end up being the two El Clasico meetings that decide the title - how exciting would that be? 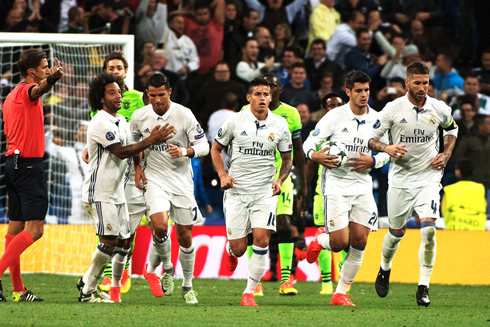 You get the feeling that Ronaldo is more focused on team success than ever too. Yes, he enjoys individual awards - but if Real Madrid win titles, those will come as well. There's certainly a massive few months for Real Madrid as they look to become champions of Spain once again, enhancing Ronaldo's undoubted and unparalleled legacy even further. 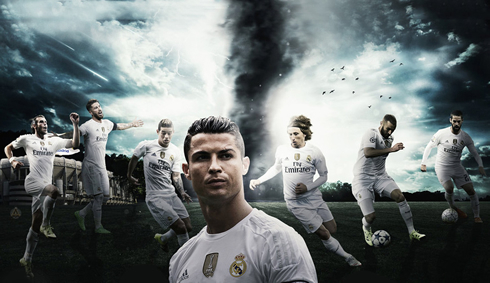 Cristiano Ronaldo next game for Real Madrid is for La Liga on October 2 of 2016, against Eibar. You can watch Juventus live stream, Real Madrid vs Eibar, West Ham vs Middlesbrough, Manchester United vs Zorya, Hapoel vs Southampton, and Schalke 04 vs Red Bull Salzburg, all matches provided from our live soccer game pages.